10 amazing full HD guitar lessons with jam along lesson. Learn 8 pentatonic scales, 12 bar blues, comfortably jam along with me, interactive tablaure. Students will learn a handful of easy awesome licks & riffs to use straight after, and inside this course students will learn some basic music theory as well as learn jazz chords too. 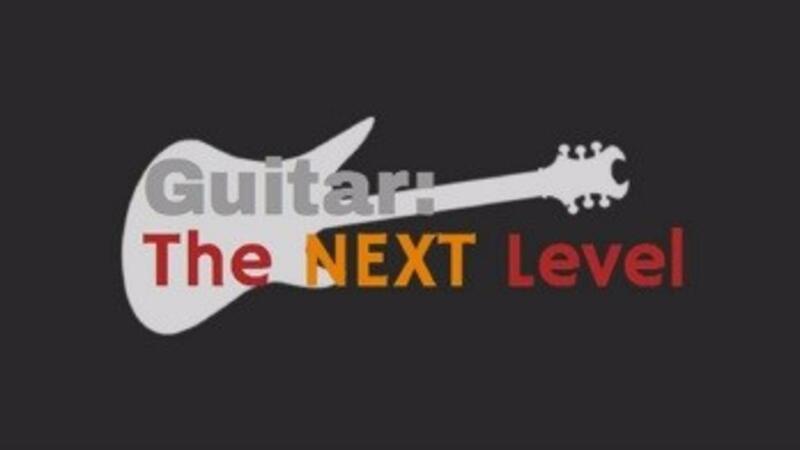 This NEXT LEVEL course is perfect for guitarists who have been playing for a few months and can easily read chord diagrams and tab music. If you want a new challenge, but at the same time learn with confidence and sound great then this course is for you. This course is for any guitar player who wants to learn more on their instrument while having fun at the same time, this is not a step-by-step course, you can easily dip in and out when you like.